It’s been three months since the Hopper Release, and we are happy to announce that once again the team has been working non-stop to deliver the next major release in our roadmap: the Kernigham Release. 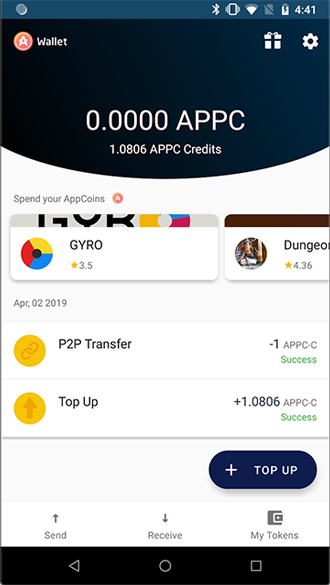 When we released Hopper, our main focus was to give new options for the developers to monetize using the AppCoins Protocol with the One Step Payment. 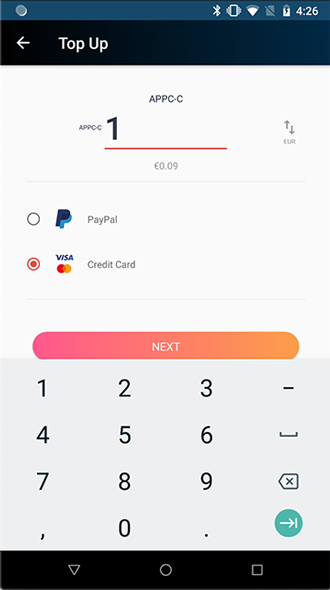 We also provided users with the ability to pay with Paypal, and with a new checkout screen which allows them to pick their favourite payment method. In addition, we launched a new User Incentives Program where users can earn up to 30% cash back. Now let’s talk about the present! 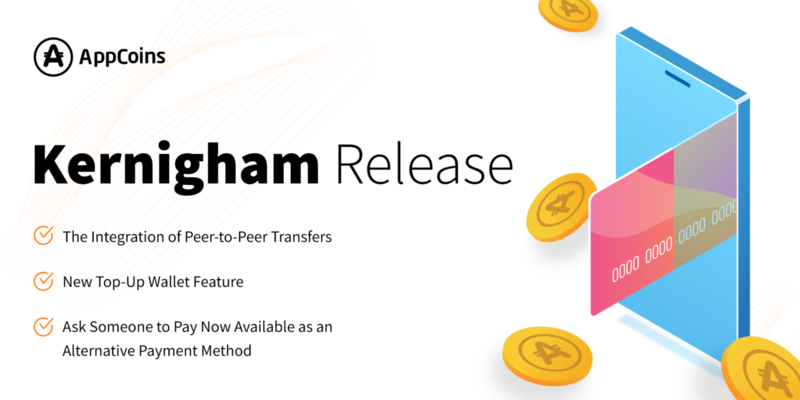 The Kernigham Release includes three new features: Send AppCoins Credits (including an easy-to-use screen to send funds), Top-Up (which allows to purchase AppCoins Credits with fiat currency) and Ask Someone to Pay. 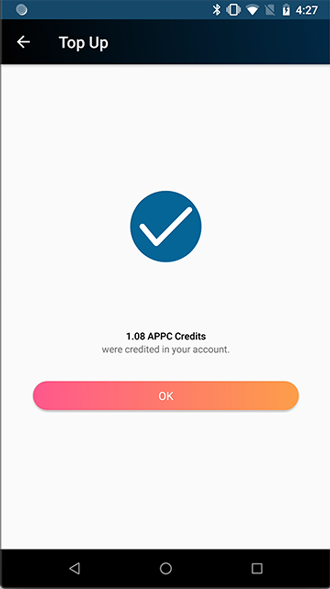 Back in October 2018, we launched our virtual currency AppCoins Credits (APPC-C). This allowed us to further implement the circular economy that we’ve been aiming for since the beginning of the project. 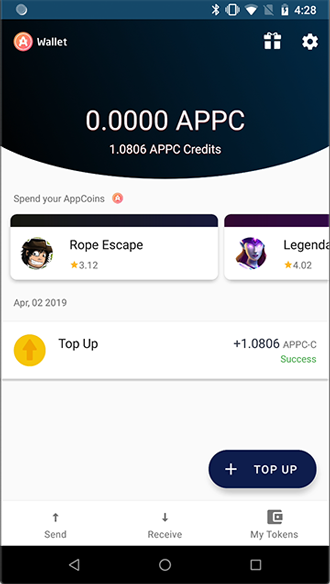 Until now, AppCoins Credits have been mostly useful to make in-app purchases. From now on, with the Kernigham Release, you can send AppCoins Credits to anyone with an Ethereum wallet. To do so, we have redesigned the screen where you are able to send tokens. 3. And it’s all done! 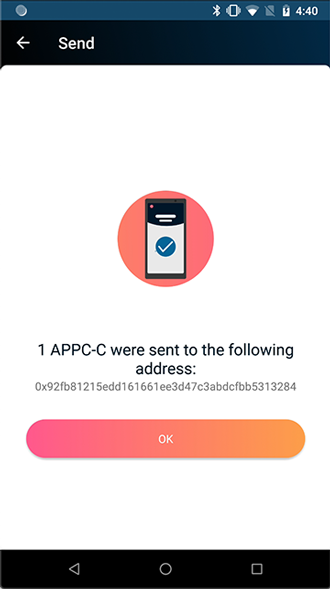 This flow is especially important for unbanked users, who from now on can ask their friends to transfer AppCoins Credits into their respective wallets. As we discussed here, AppCoins Credits are very important for the AppCoins ecosystem to work. They are what allow us to create the circular economy, hence we want everyone to have access to them! In the past, the only way to get credits was by giving attention to an app — Proof-of-Attention Concept — ,by making the purchase of an app and earning credits as a bonus from that purchase (User Incentives Program) and from Aptoide Promotions (such as Seasonal Campaigns). 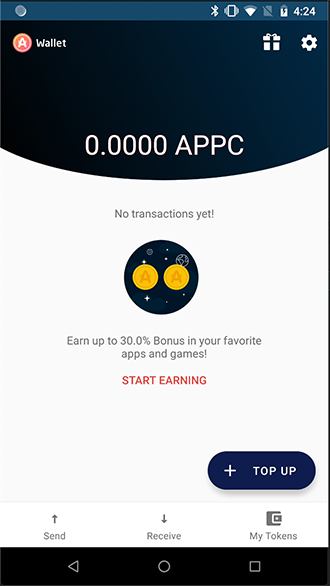 Now there is a new way to get access to AppCoins Credits! We’ve introduced the Top-Up feature which allows users to buy AppCoins Credits to their wallets using PayPal or a credit card. 4. And it’s all done! Please note that due to possible fraud, no more than 100$ (or equivalent) can be topped-up in a single transaction. 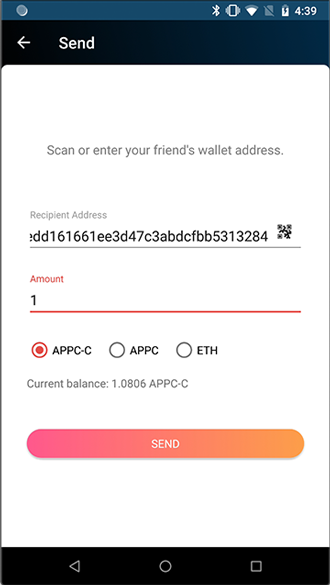 After implementing Send AppCoins Credits and Top-Up, we realized that we could put both together and help unbanked users ask someone else for funds to make in-app purchases. Enter our last feature in the Kernigham Release, Ask Someone to Pay. This feature allows users to ask for funds by sharing a link with the person that will make the Top-Up. 1. Once you’re in the checkout screen, the Ask Someone to Pay option will appear. You can then choose it and press “Buy”. 2. Then you’ll be presented with a screen where it allows you to share the link with the person who will make the Top Up. The same screen also has an optional message box where the user can write a message to the payer. 3. Now you’ll be asked to choose your favourite platform to share the link and the person you want to send it to (the payer). 4. The only thing left is to wait for the other person to complete the top up. a. Once the other person receives the link they must click on it. Please note that the payer does not need to have the AppCoins Wallet to Top-Up your account, since the process is done via web. b. 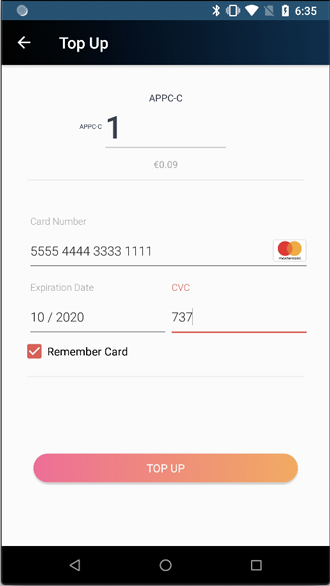 The payer can make the payment using PayPal or Bank Card. 5. Finally, and to make sure your funds have been transferred to your account, open the app and restart the payment flow. This flow is specifically important for us because it covers a very common case of an unbanked user, a child for instance, buying something for their favourite game and asking their parents to give them the funds to do so. Our main goal with the Kernigham Release is to solve new cases, reach users from emerging markets that have restricted payment methods and give them the opportunity to take advantage of making in-app purchases.